Legal Support Services are simply too crucial to be taken for granted for any professional entity in today’s competitive and compliance-fit era and thus, having adequate legal support system is a must for every company. For a business to adhere to the set Govt. compliance and keep track of the all the important documentation in accordance with the latest laws, policies and regulations at all times is absolutely non-negotiable for its smooth existence. 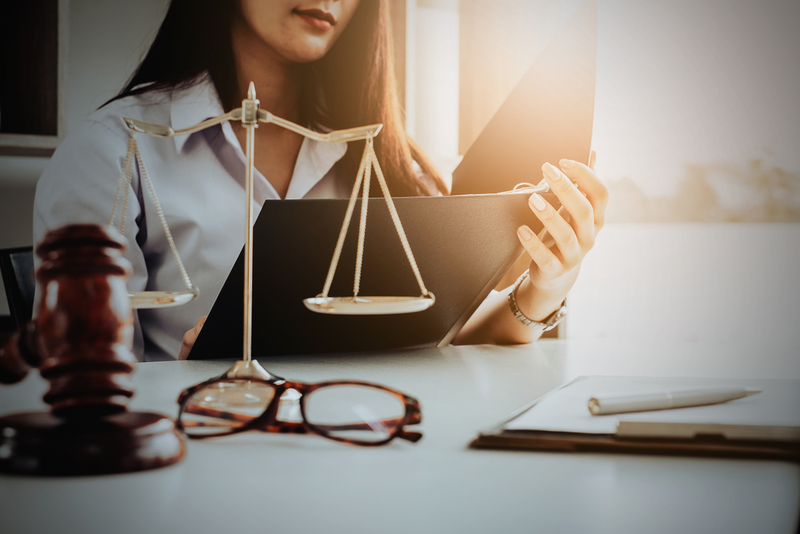 A well-informed and experienced legal support base goes a long way in shaping the structure and longevity of any business that overlooks all intricate legal details to keep the existing and new processes secure and clear of any potential obstacles. ABP Holding boasts of an extensive legal support team consisting of veteran professionals, having ample experience and knowledge of the industry and a strong network of connections with the right influential people from the right places. The idea is that while our team takes care of the legal complexities and aligning the procedures and objectives with the legal paraphernalia of the Govt., our associate companies direct their complete focus towards expanding their business and enhancing their core functionalities for better measure without a hitch in their stride. Only an expert well-versed in legal tactics can help to ensure that a business remains free from all legal complications in the present and future both. 	Quick and hassle-free online assistance for every major-minor incidences with complete solutions.